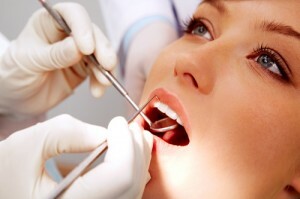 Prophylaxis can be performed at our office. We recommend that prophylaxis be performed twice annually as a preventative measure, but should be completed every 3-4 months for periodontitis sufferers. It should be noted that gum disease cannot be completely reversed, but prophylaxis is one of the tools Dr. Brazdo can use to effectively halt its progression.